Ishti and Anvadhan (इष्टि एवं अन्वाधान) are significant events in Hindu calendar. 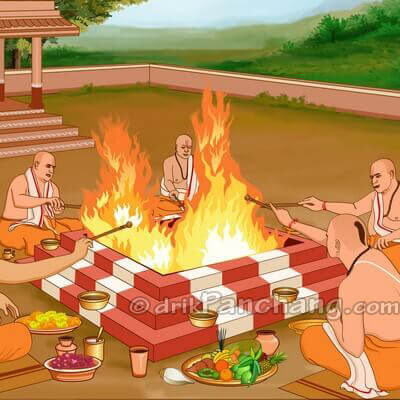 Followers of Hinduism, especially followers of Vaishnava Sampradaya, observe a day long fast on the day of Anvadhan and perform Yajna on the day of Ishti. There are different opinions on observing the dates of Ishti and Anvadhan which creates unnecessary doubts among followers. Drik Panchang Panditji has given widely accepted dates of Ishti and Anvadhan which would be applicable for most of the followers.